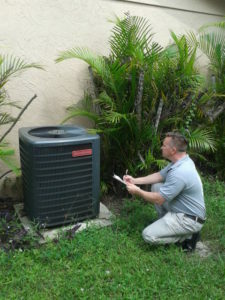 This inspection will tell you everything you need to know about the property. 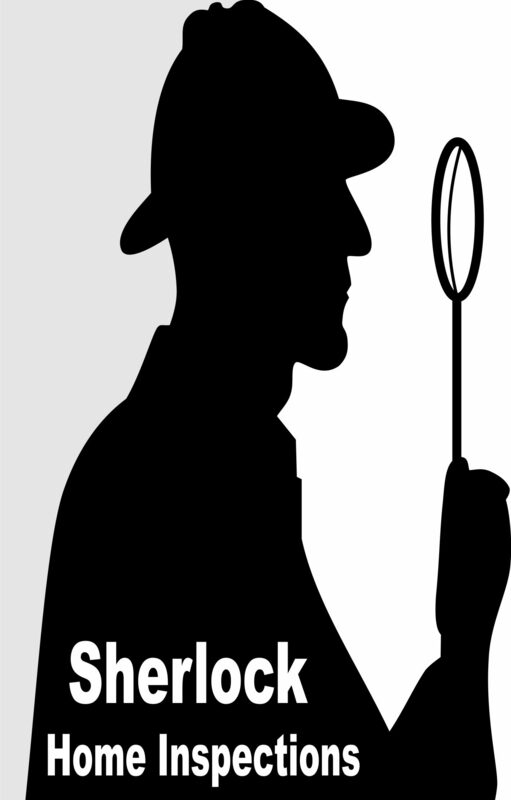 Sherlock Home Inspections goes above and beyond industry standards. 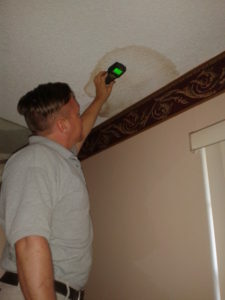 There are several aspects and components of a home that inspectors are not required to inspect. WE INSPECT THOSE AREAS. 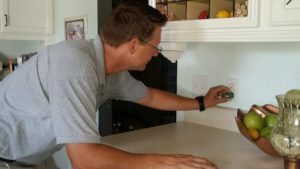 There are also several procedures of a home inspection and tools for inspecting that inspectors are not required to conduct or use. WE CONDUCT THOSE PROCEDURES & USE THOSE TOOLS.